Yesterday at the IAAPA Expo 2014 in Orlando, a panel of Disney Legends and luminaries discussed the development of Disney’s attractions for the 1964 World’s Fair, now in its 50th anniversary. In front of a crowd of attractions industry professionals, the panel offered insight as to what takeaways were learned from Disney’s involvement in the event decades ago – and even how Walt’s own legendary leadership techniques could have been improved. 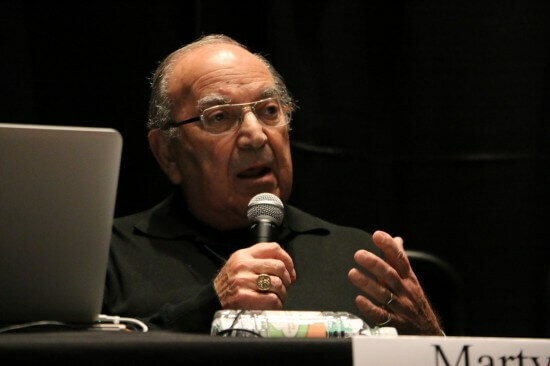 The panel was moderated by Bob Rogers, founder of design company BRC Imagination Arts, and included Disney Legends Marty Sklar and Bob Gurr along with Walt Disney Imagineer Tom Fitzgerald, who is currently the creative lead on Epcot and Disneyland Paris. The steady flow of information, education, and entertainment began after a rousing audience-wide rendition of “Happy Birthday” sung to one thoroughly embarrassed Fitzgerald. 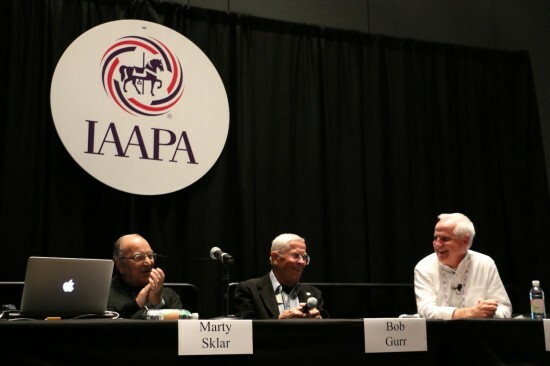 Though all three panelists attended the World’s Fair, only Sklar and Gurr actually worked on it. Fitzgerald, the youngest of the three, was just 8 years old when he visited with his parents – a memory firmly solidified within him that ultimately led to his pursuit of his career of Imagineering. 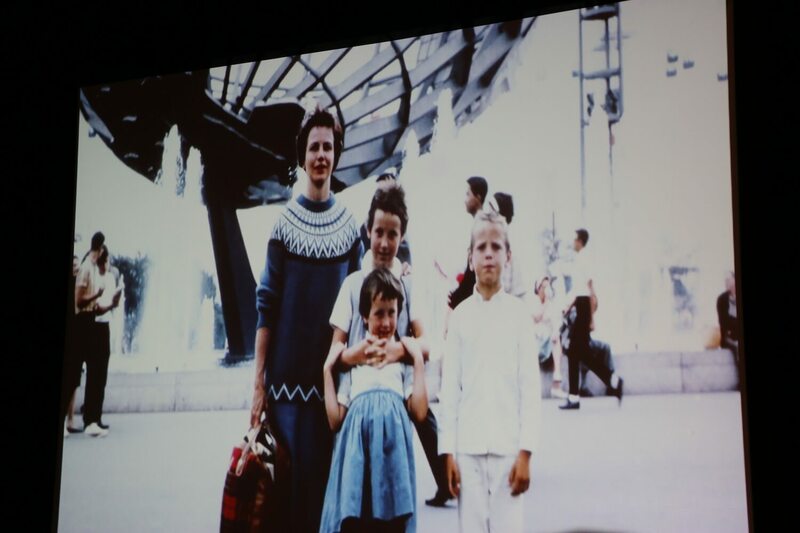 A young Tom Fitzgerald (right) visits the 1964 World’s Fair with his family. 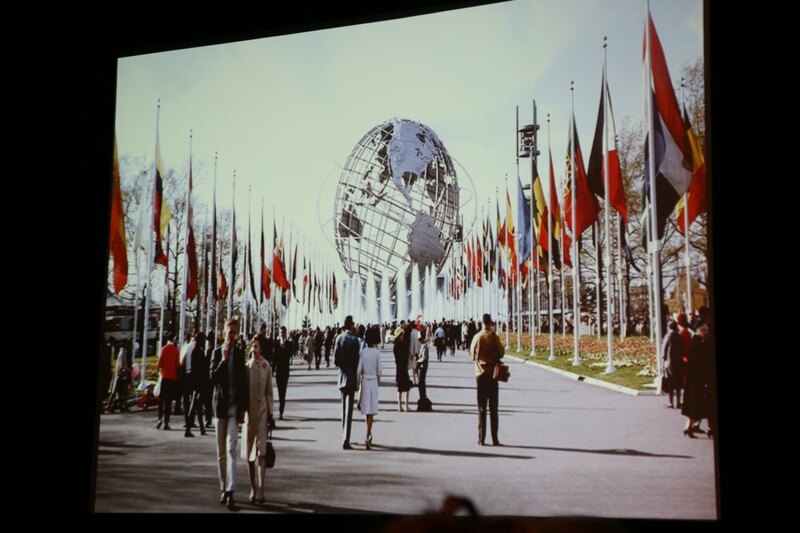 Aside from entertaining the masses, there were business decisions behind Disney’s involvement in the 1964 World’s Fair, according to Sklar. Walt put development on Disneyland on hold to create the attractions that were first featured at the Fair, including Pepsi-sponsored “it’s a small world,” General Electric-sponsored Progressland, the Ford Magic Skyway, and Great Moments with Mr. Lincoln, sponsored by the State of Illinois. 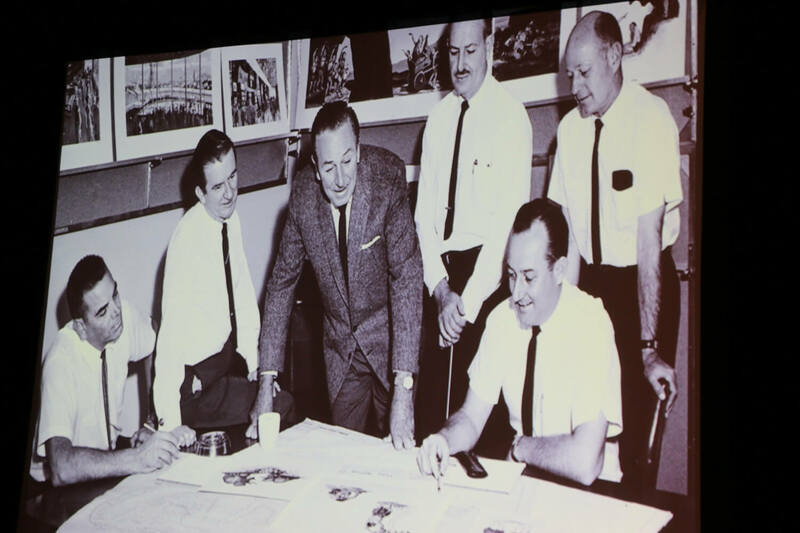 But it was about building business for Walt, who ensured all the work his team did for the World’s Fair was going to go straight back into Disneyland, retaining ownership of the majority of the attractions. 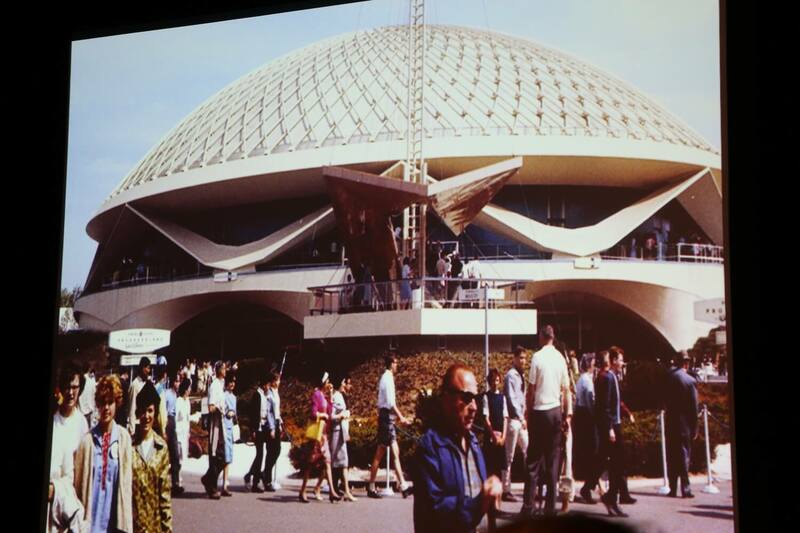 Likewise, at the same time the World’s Fair opened in April 1964, Disney purchased the first piece of land in Florida that ultimately would become Walt Disney World. 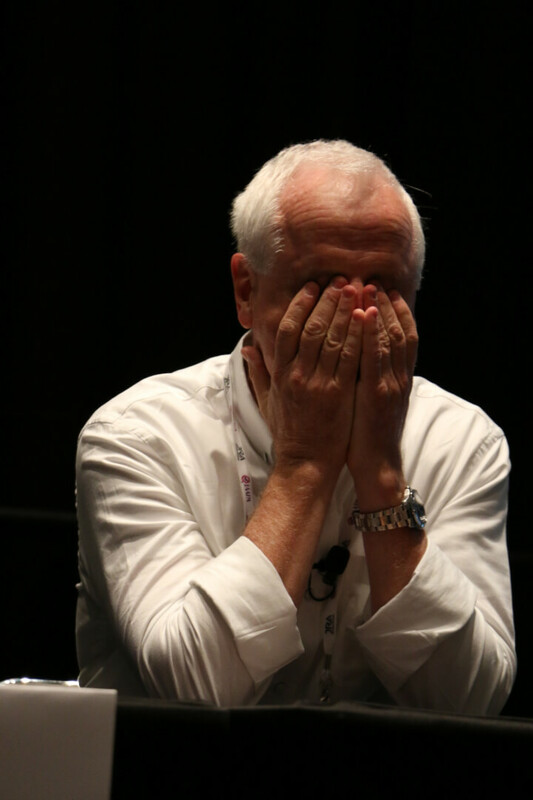 Marty’s takeaway from this was to always know your objectives. “Do everything today to get you there tomorrow,” he advised. Bob Gurr’s role throughout Disney history was not only that of a ride vehicle designer (for attractions like Autopia, The Haunted Mansion, and the Disneyland Monorail), but also an engineer. 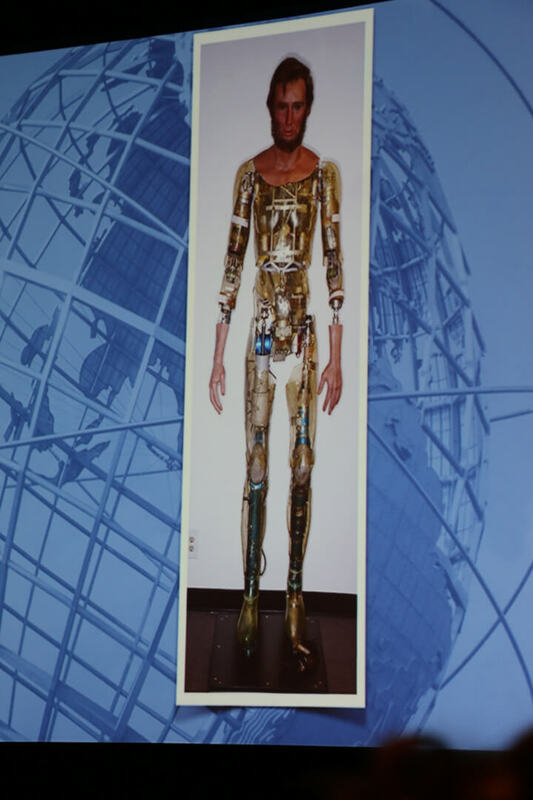 However, Gurr never had formal engineering training – but he never let Walt know that. 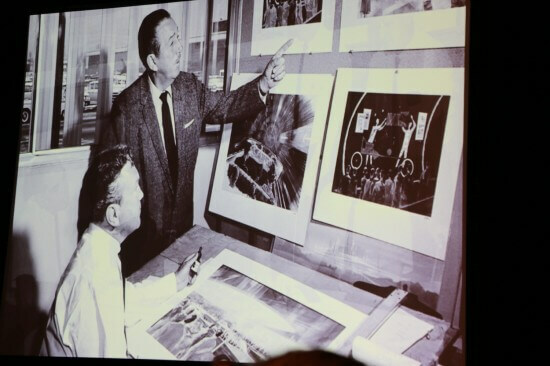 Those who worked with Walt knew to never say “no” to anything, so even when Gurr was asked to create complex machinery, such as the inner workings of the Autopia vehicles or even the Lincoln animatronic figure, he gladly said yes and immediately began teaching himself what he needed to make it happen. 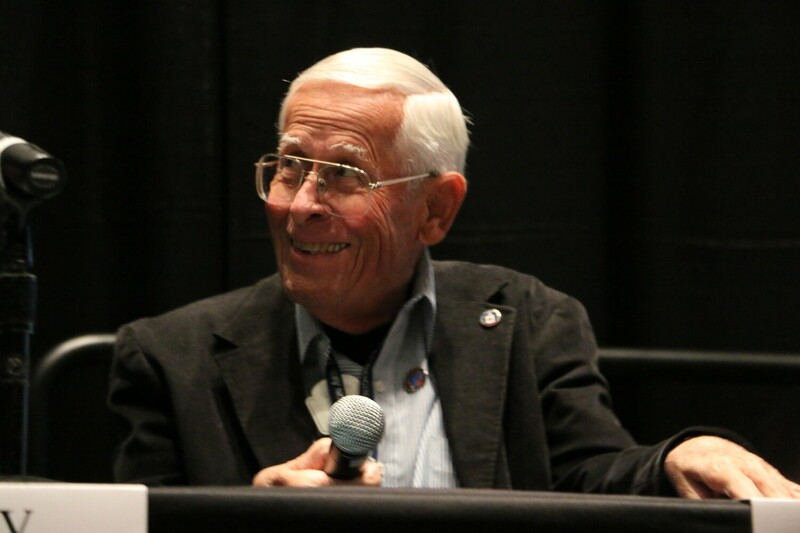 The self-taught engineer simply advises “figure it out” as a key to success. Sometimes common sense is required to easily complete a task. When the topic of ride vehicles came up for Ford’s Magic Skyway, they proposed a complex system of moving chairs to guide guests through exhibits. 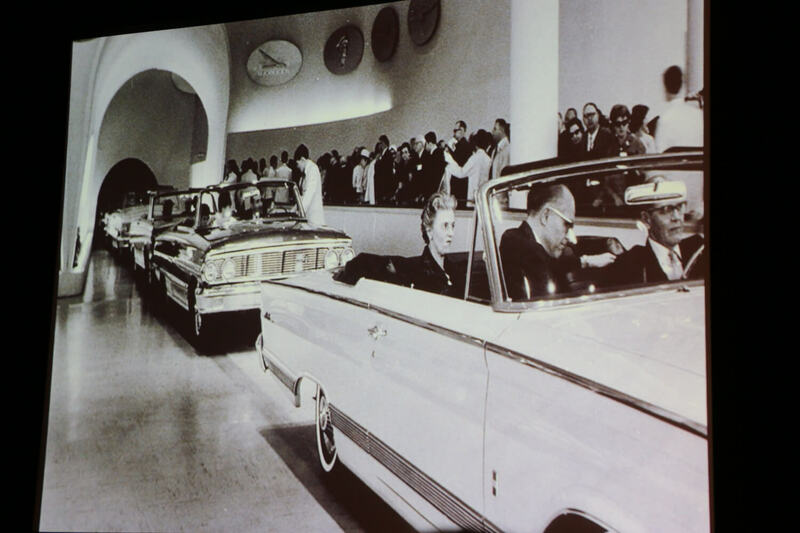 But Gurr suggested they simply use their own real cars as ride vehicles, which seemed an obvious choice to him. 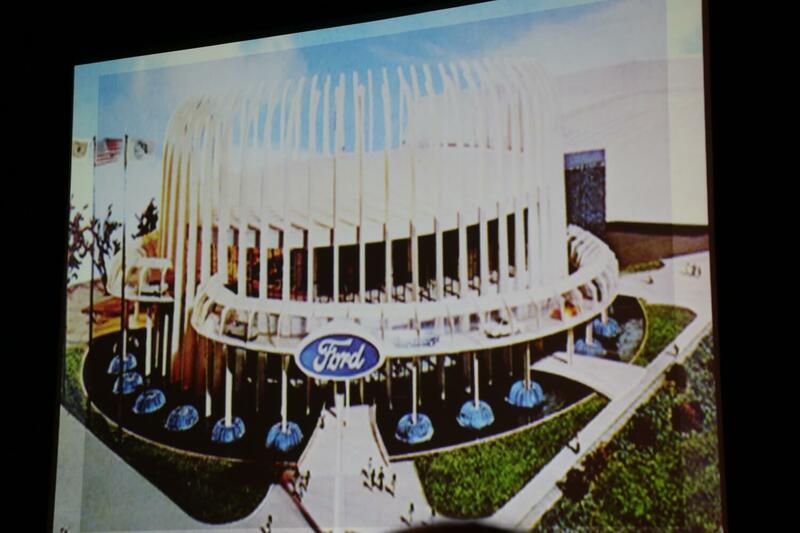 Ultimately they did – and it was one less vehicle for him to design (though a headache to get working reliably!). Walt used designer’s own interests to drive creative projects. 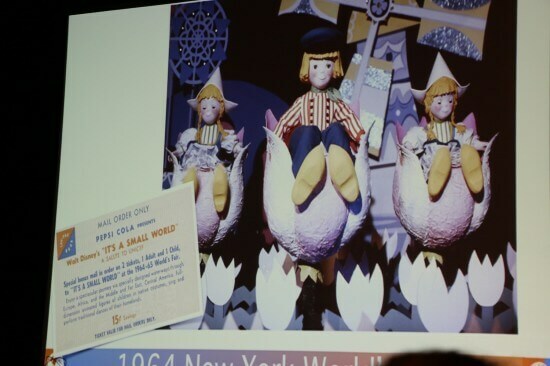 When they needed a “weenie” to draw attention to the “it’s a small world” attraction at the World’s Fair, Disney recalled seeing designer Rolly Crump’s pinwheels in the past and tasked him with the creation of the Tower of the Four Winds. Though Crump was never happy with the result due to necessary structural changes bulking it up, the masses thought it was a spectacular display. Thus the panel’s recommendation to leaders is to discover what workers are interested in outside of work and find a way to incorporate that into their jobs. Gurr added that Walt had a consistent persistence in all of his projects, continuously collecting information to find a way to get it all done – and it rubbed off on others. 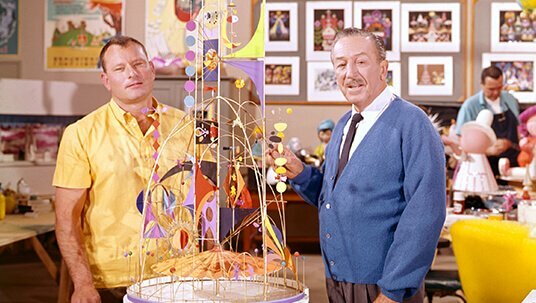 He always found it helpful when Walt engaged him with “what do you think if” suggestions, rather than simply shutting down ideas. Marty noted that Walt always tried to surround himself with the best talent he could find and then ensured they always had an objective. Sklar said he was “only interested in today and tomorrow, not yesterday,” always ensuring progress. Fitzgerald praised leaders – like Marty Sklar – who are able to communicate to workers with more than just a memo. 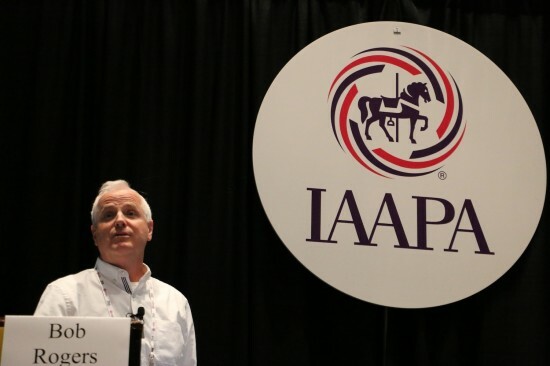 Sitting down with helpful notes and explaining why changes are being made, not just making it so, is important for a worker’s understanding of the task at hand and ultimately leads to a better product as they know the reasoning behind what they’re doing. Most of all, Fitzgerald emphasized the need for every passionate individual in the industry to take care of themselves. It’s easy to work hard on projects you care so much about, losing sleep and health in the process. He wishes Walt had not let his health deteriorate and is upset Disney didn’t “stick around” longer. Lastly, the whole panel agrees leadership depends entirely on the leader who’s in charge at the time. When Disney died, many were left wondering “What would Walt do?” But Marty wanted no part in that, as no one could ever answer that question. Instead, it was necessary to build the most talented team they could to replace him and move forward in the best way. 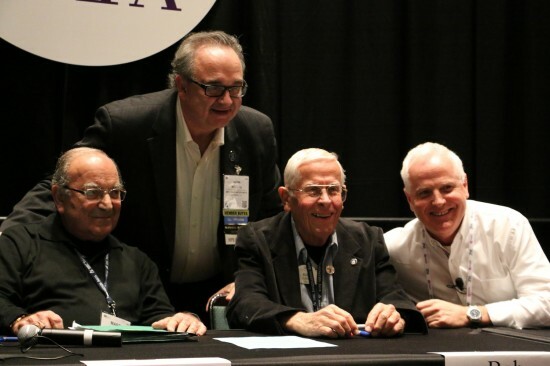 Even 50 years later, lessons learned at the 1964 World’s Fair still ring true today, particularly when told by these three individuals who represent and lived through so much of the history of the theme park and attractions industry.